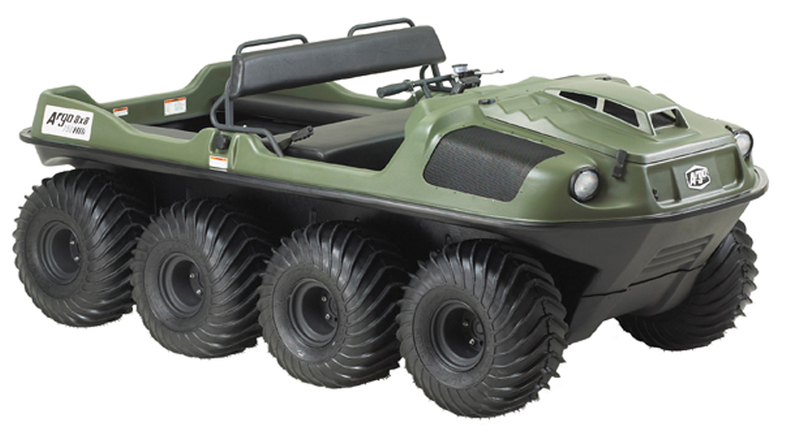 We have a network of international dealers for the various Argo products. 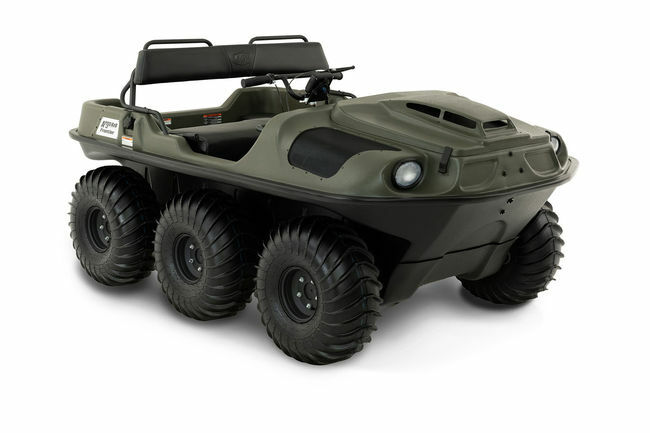 To find your nearest dealer, simply click on the Contact Us button, and let us know the products you are interested in and your location. 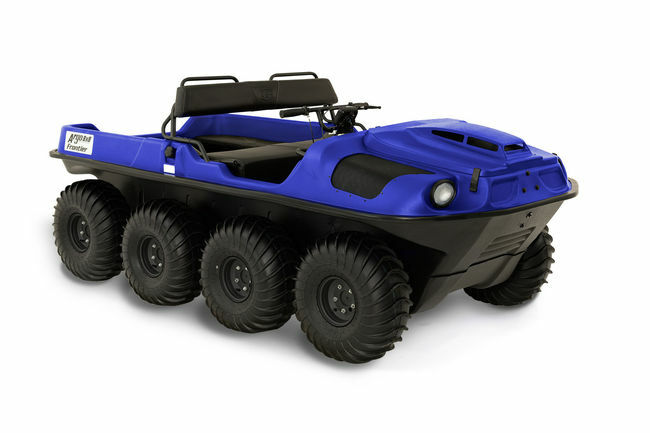 Whether it is for a commercial, governmental/public sector or personal utility application, Argo vehicles fill the gap between recreational quads and heavy off road equipment. 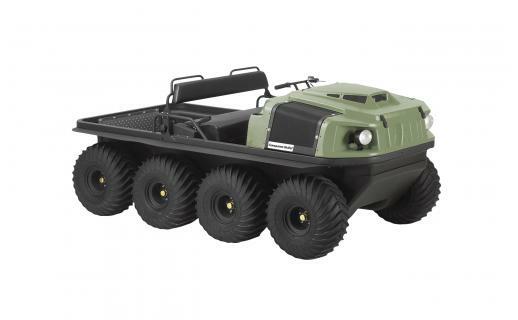 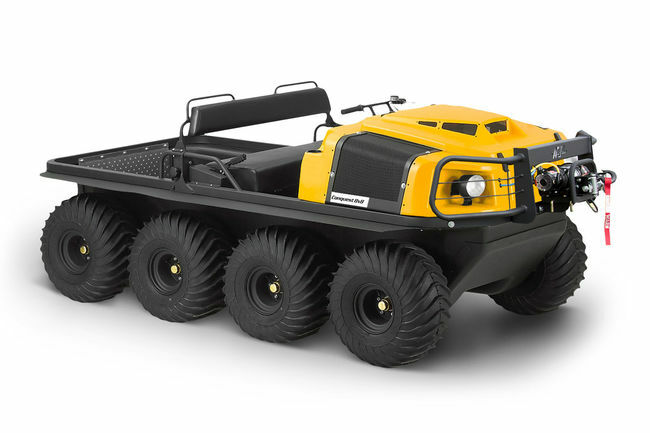 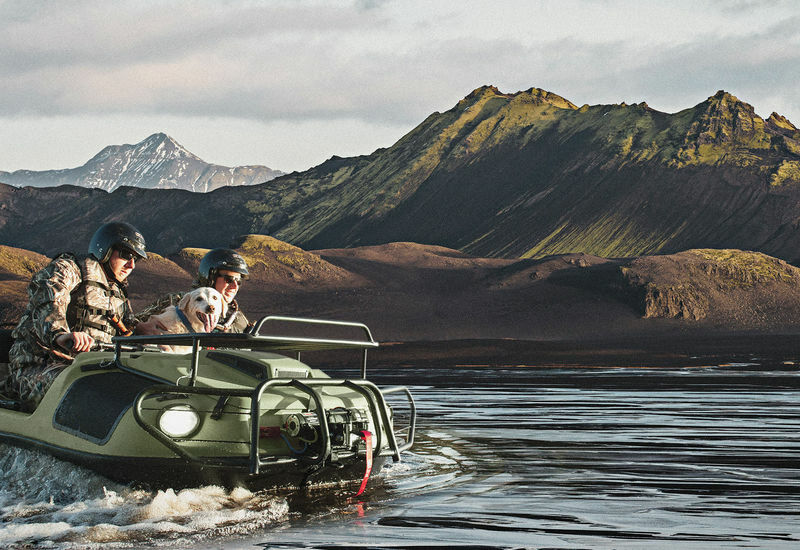 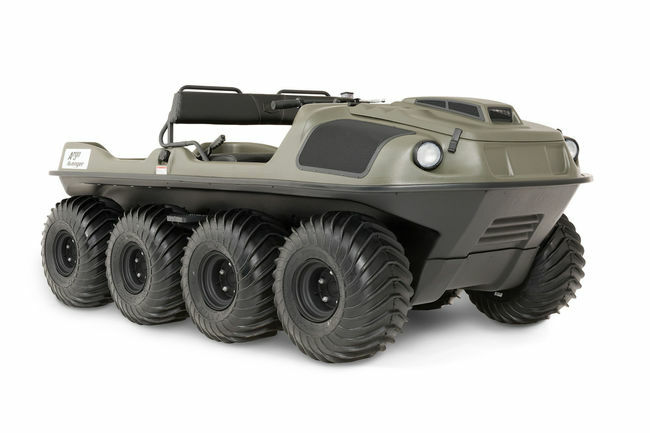 Argo vehicles will climb, crawl or swim anywhere you have to go, with the equipment and tools you need, at a cost you can afford. 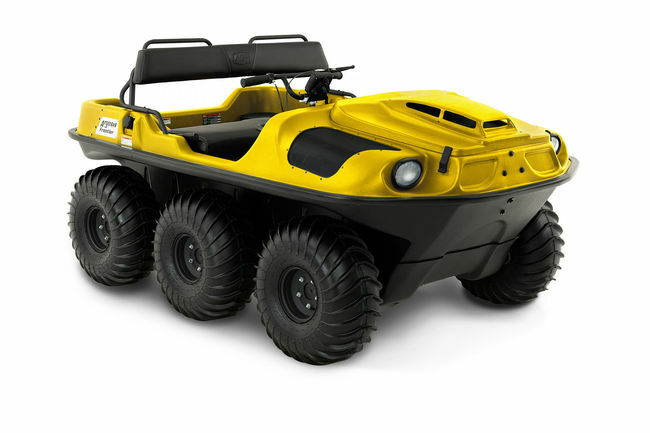 We are Europe’s leading specialist supplier of ATVs and marine craft, with an appointed network of dealers, also supplying special attachments and working equipment to suit customer requirements for forestry, emergency services, construction, agriculture, local authorities, armed forces, the oil industry and so on.